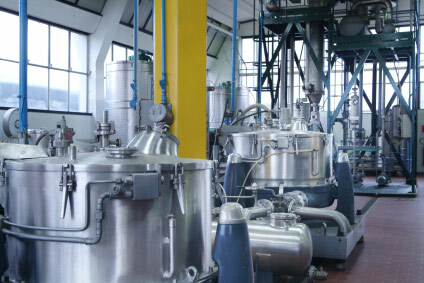 Production of particle-free process water is critically important for chemical manufacturing. Through advanced water treatment technology, ECI helps manufacturers meet exacting water quality requirements to ensure consistent, efficient processes and production. ECI manufactures many deionization, and deionization pre-treatment systems to meet the most demanding industrial applications. We use the highest quality resins and provide our customers with detailed instructions for regeneration to ensure the most efficient use of chemicals and the longest run times possible. ECI is a premier provider of water treatment solutions for industrial applications.